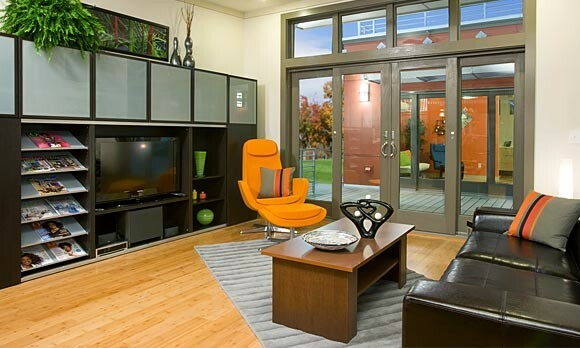 The Clayton i-house incorporates numerous upscale design features and energy efficient construction practices at a starting price of $75,000. 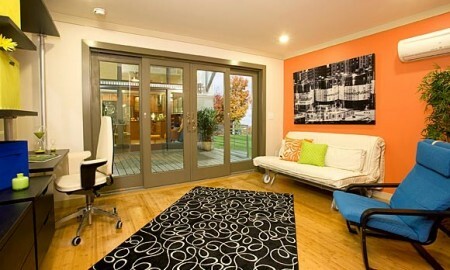 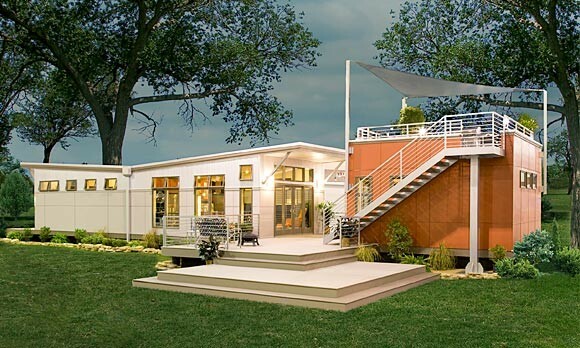 The basic prebuilt green modular home I-House is about 1000 square feet, though the design's blend of outdoor and indoor space makes it seem bigger. 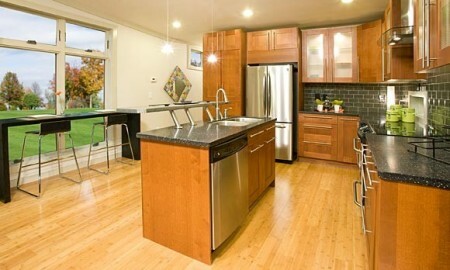 The main unit can be expanded by adding extra room modules in various configurations to suit the customer's needs and the topography of the lot — placing room units above one another to build, for example, on a hillside lot. 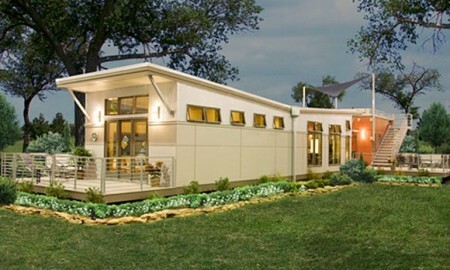 The green features of the prebuilt green modular home are solar panels, Low-E windows, superior insulation, rainwater-collection cisterns, and high-efficiency appliances.